Moving or renovating? Now is the best time to plan for the future! Do you ever wonder what the home of the future would look like? More so, are you concerned about future proofing your house? With the world of technology moving at the pace it is, it is only natural to want to keep up to date, and as technology has moved beyond our TVs, Hi Fis and our pockets, the concern is very valid. With IoT the new trend in technology, giving you everything from connected toasters to coffee machines, the home of the future may not be that far from the Jetsons. However, you don’t need to go and invest in experimental futuristic gizmo quite yet. There are some simple and easy changes to think of and install in your house as you plan for the future. 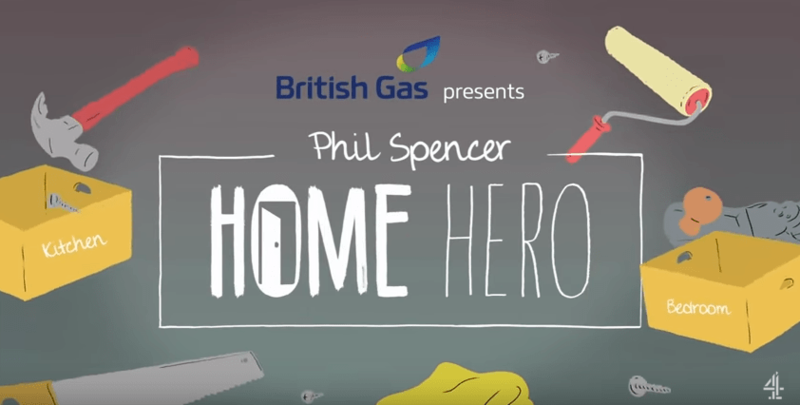 Channel 4 is working with Phil Spencer on the very concept, where he explores the home of the future. The ideas explored include having Ethernet/LAN sockets wired through your house, having power sockets that come with built in USB chargers so you can charge your phones everywhere, or having wireless charging pads with furniture so an uncharged device is never a problem. We also explore wireless charging cases, so you don’t have to worry even if you don’t have a compatible device. We also explore home automation devices. This includes automated sockets that can be turned on or off via your phone. It isn’t restricted to that. You can turn on your heating from bed, or when you’re on your way home from work. You can even turn your oven on so it is ready to cook, or even turn on your washing machine so it is done by the time you get home. It isn’t restricted just to fancy gadgets and gizmos. There is even talk about how to keep the internet safe for your kids, making sure your family is protected. Watch more in the video below, and of course you can catch more on Channel 4. Next story Review: Pip – Destress and relax with this nifty little widget!